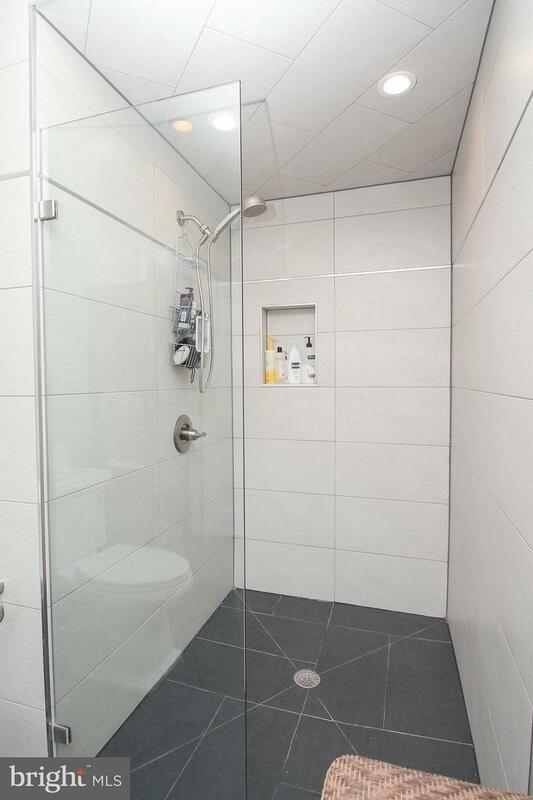 The one you have been waiting for! 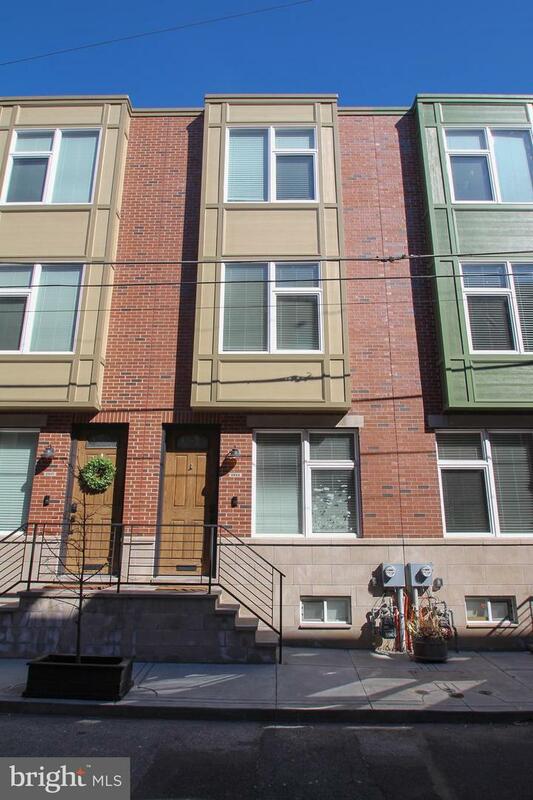 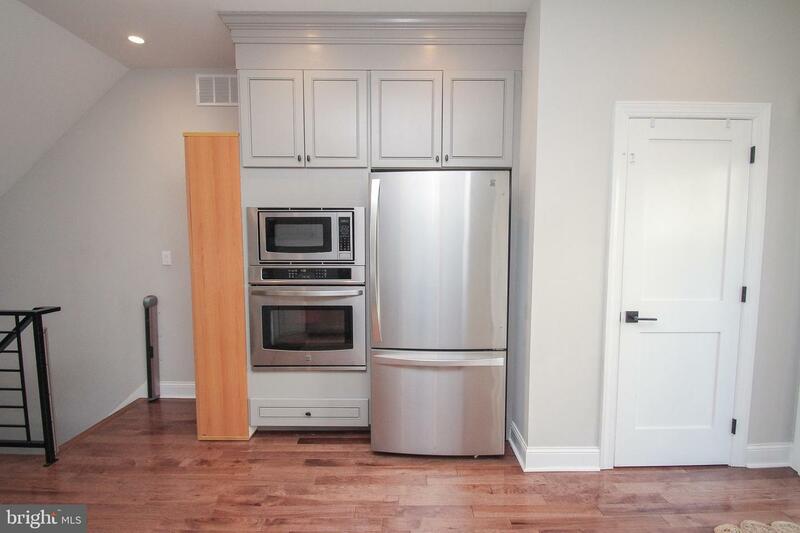 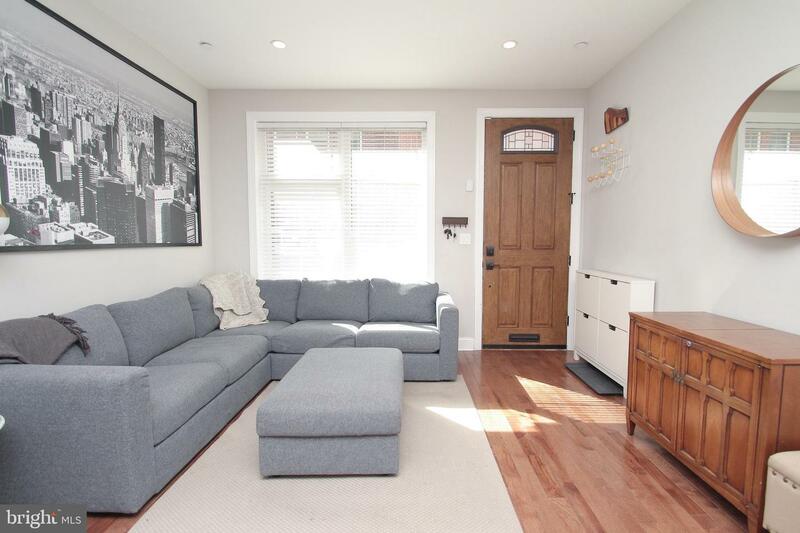 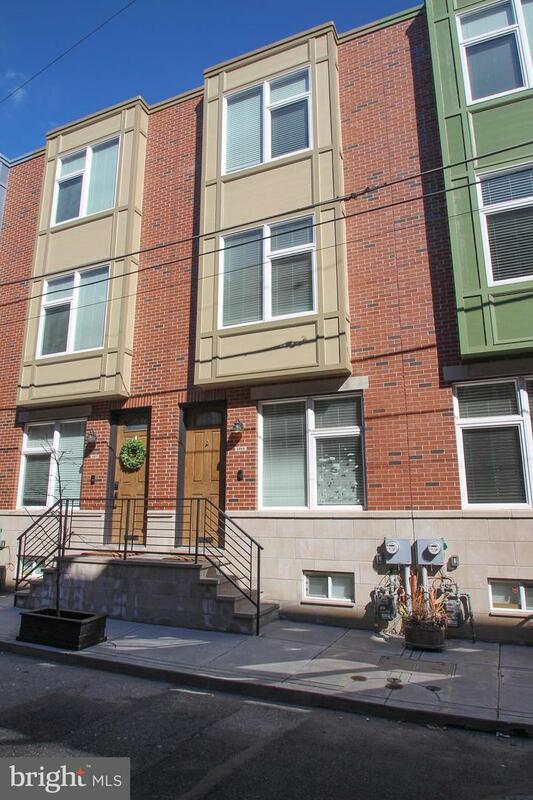 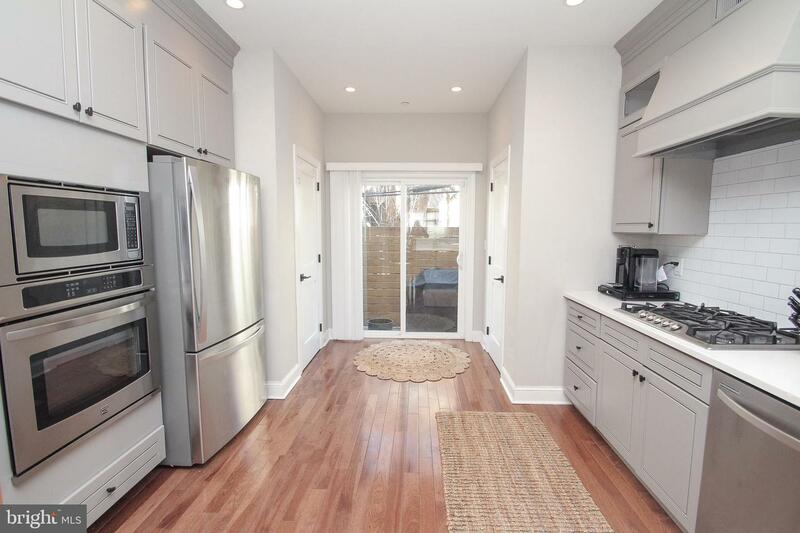 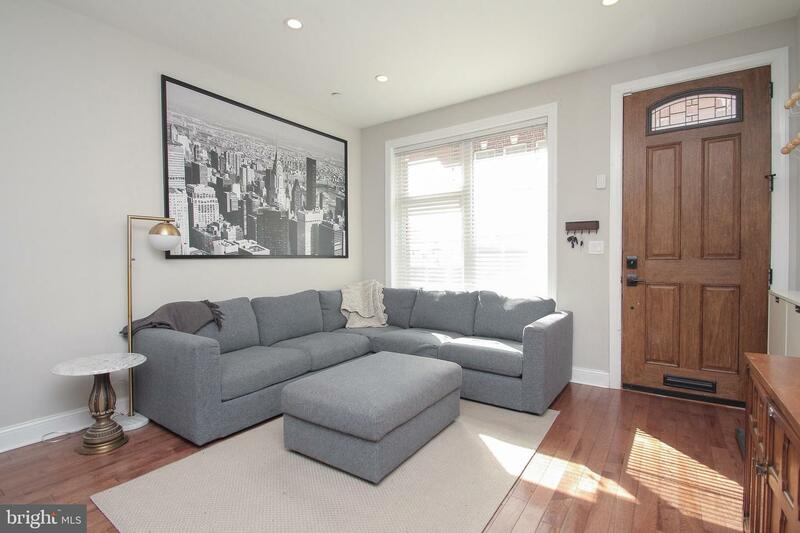 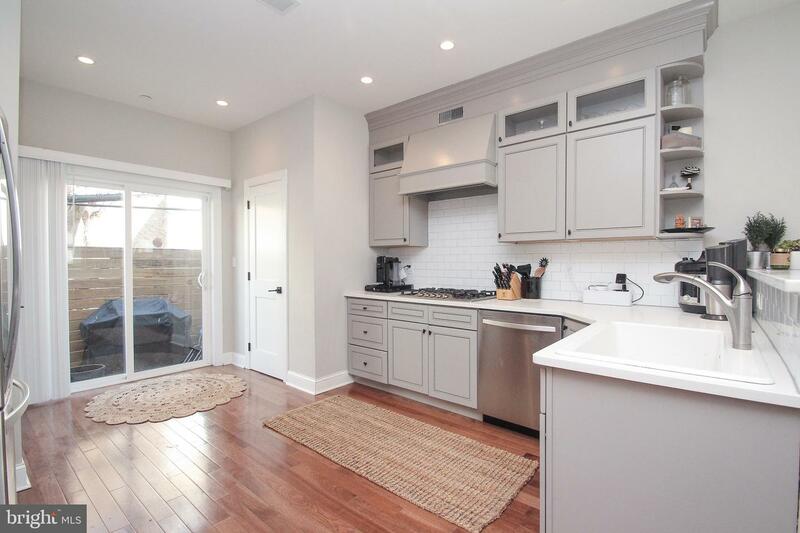 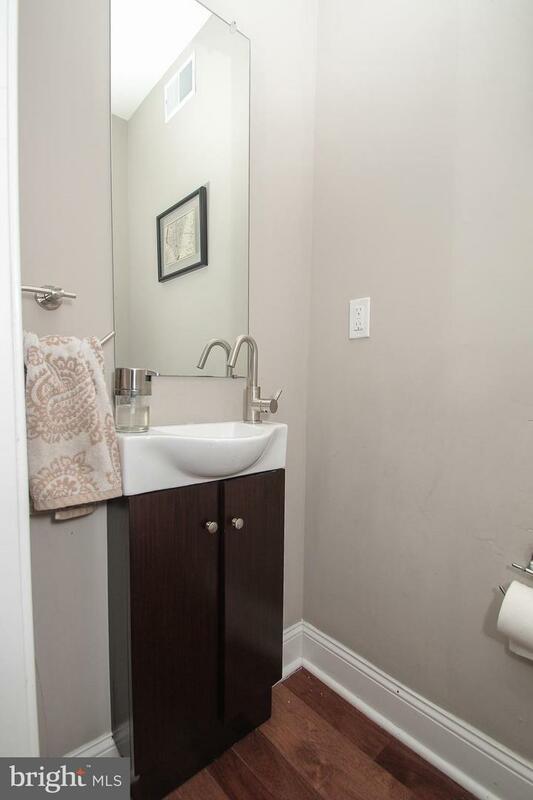 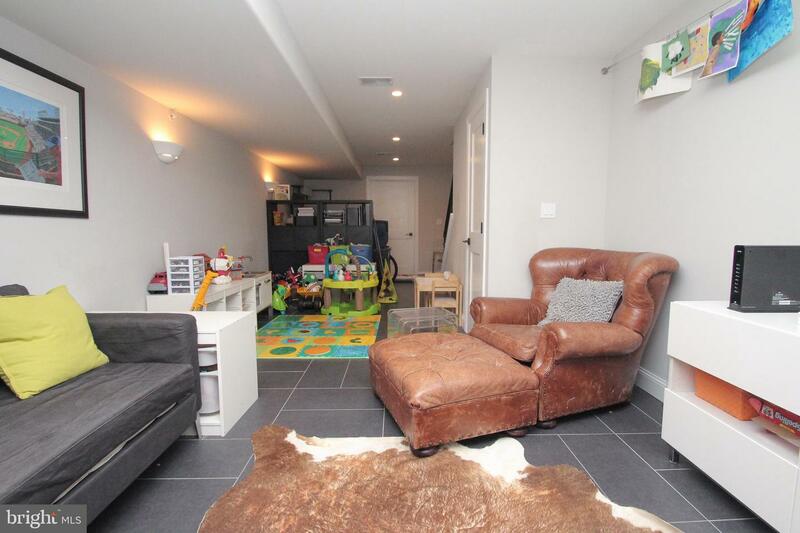 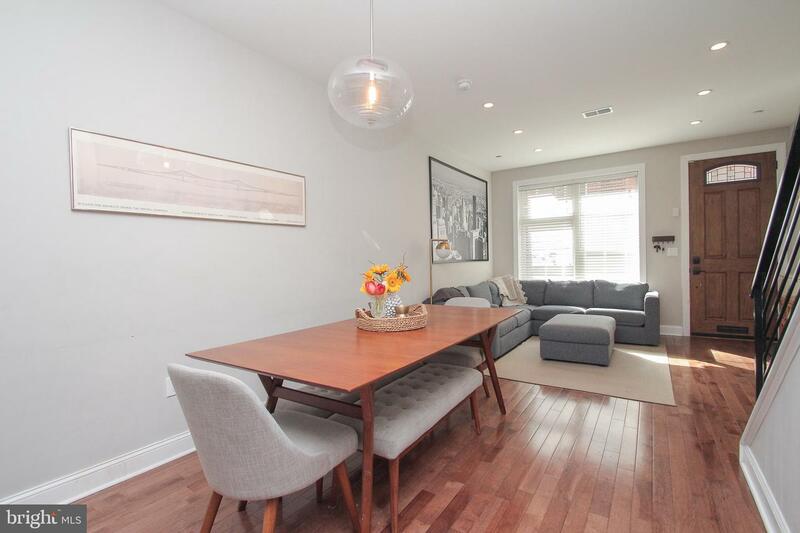 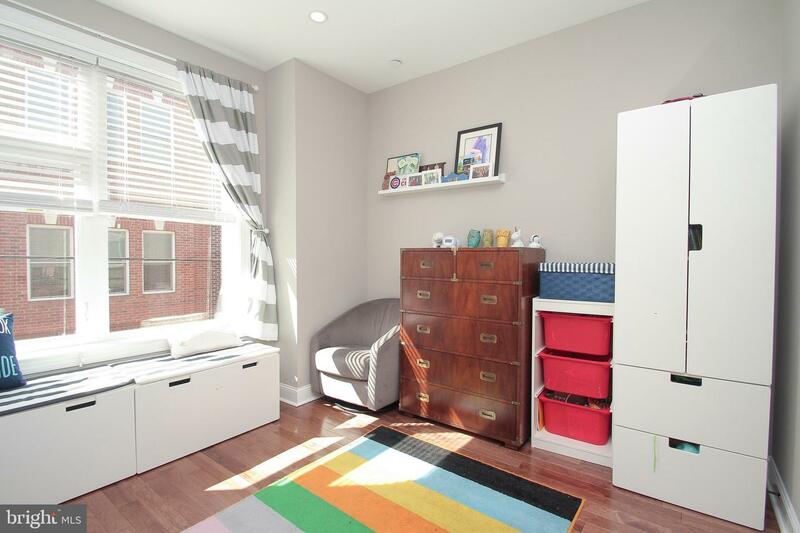 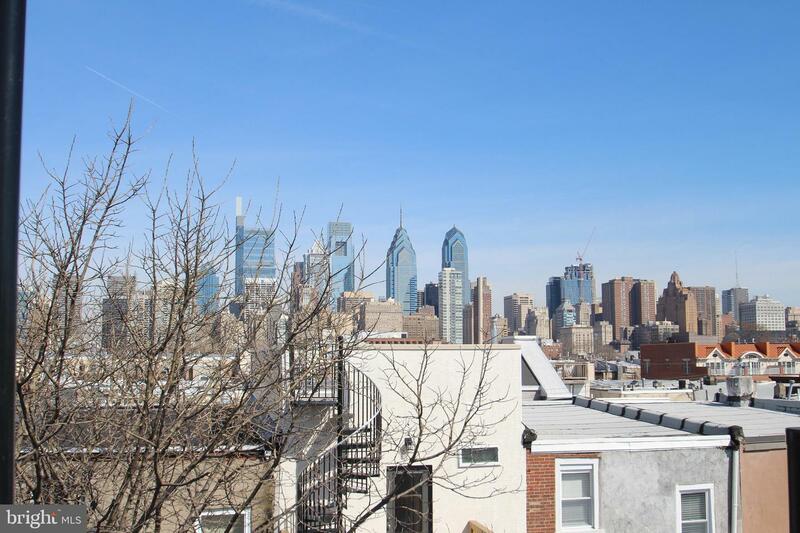 This 3 bedroom, 2.5 bath newer row home in Graduate Hospital is perfect for families looking for a quiet block within the heart of the city.In this beautifully designed home (with six years remaining on the tax abatement!) 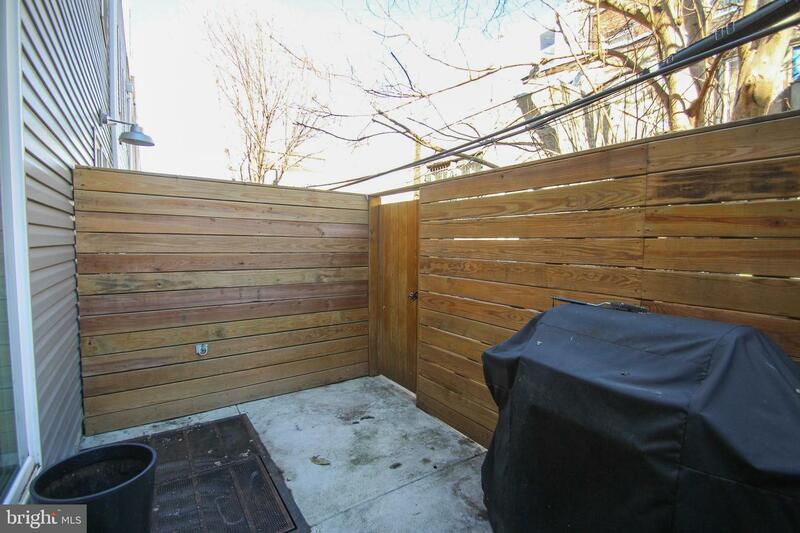 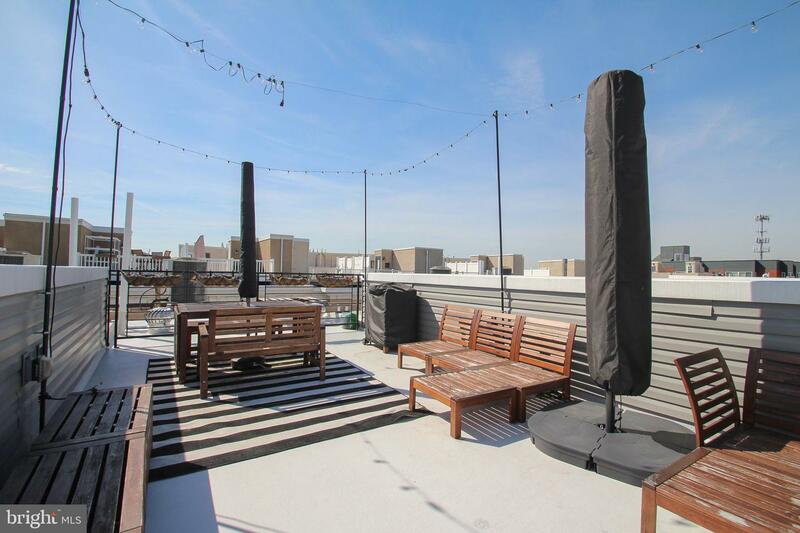 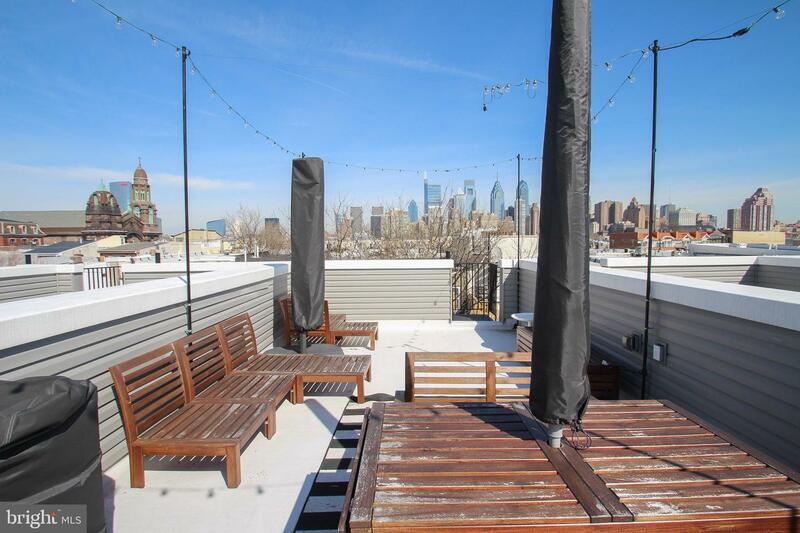 you can barbecue in your private patio and enjoy city views on your expansive roof deck. 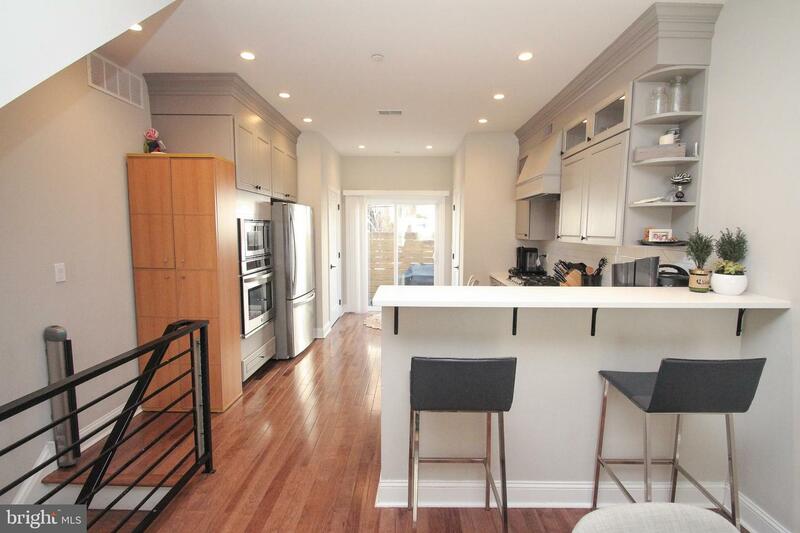 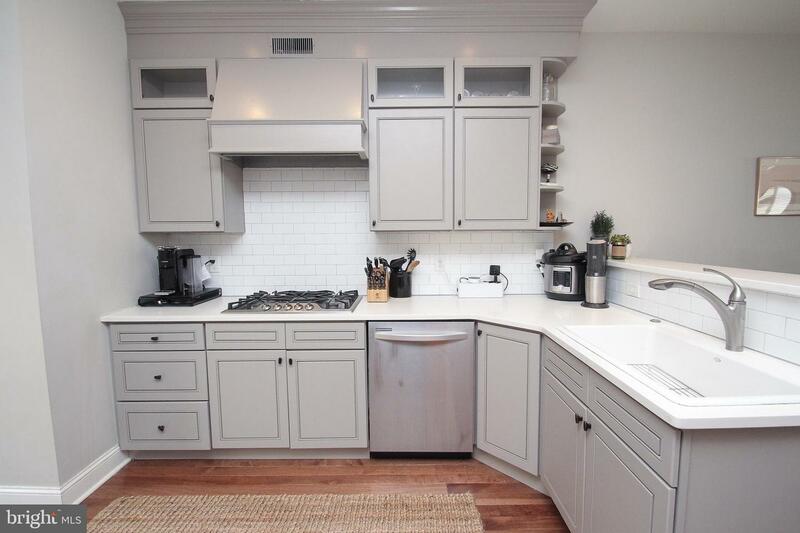 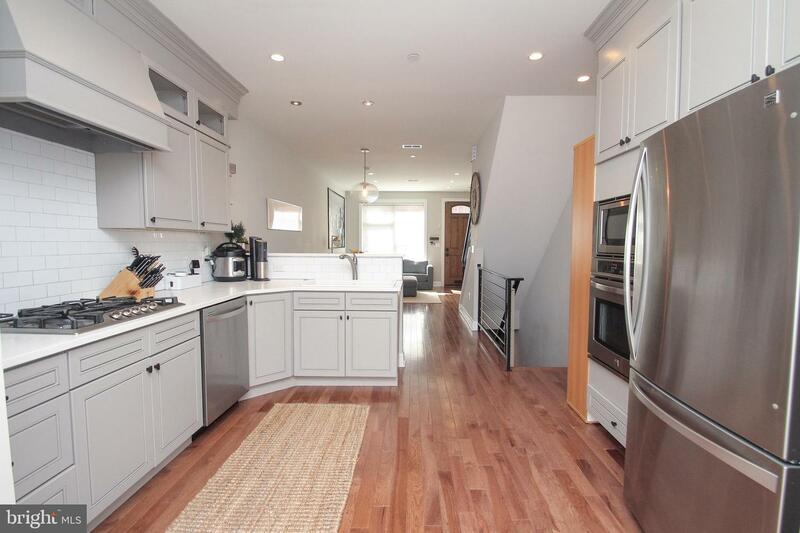 The wide open first floor features high ceilings, recessed lighting and hardwood floors.This home has a sleek custom kitchen with abundant gray cabinetry and a full breakfast bar, Kenmore Elite appliances, an oversized pantry, a cooktop stove and wall oven. 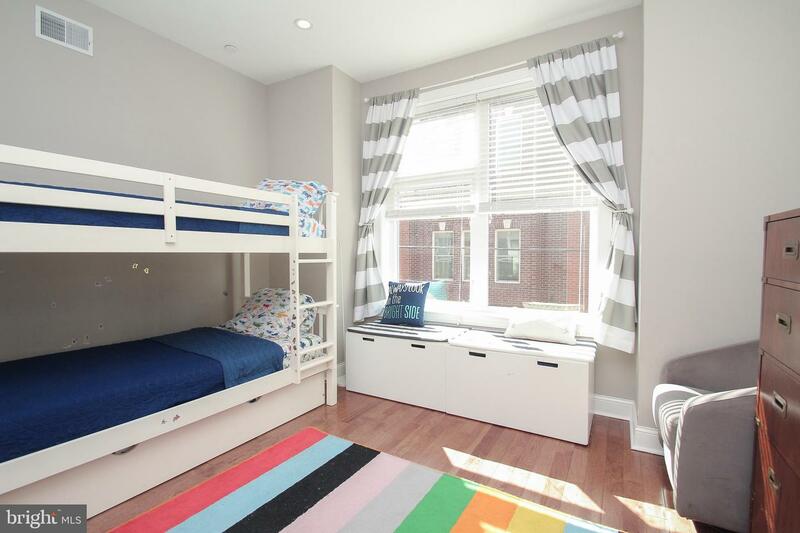 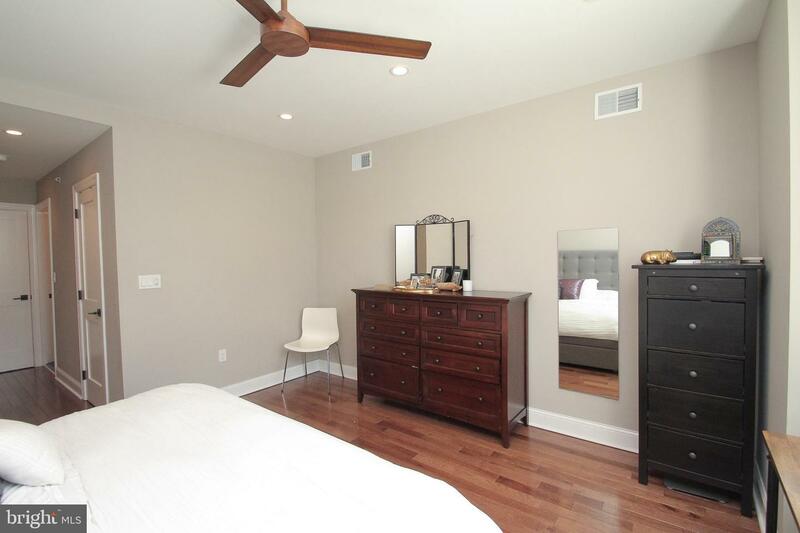 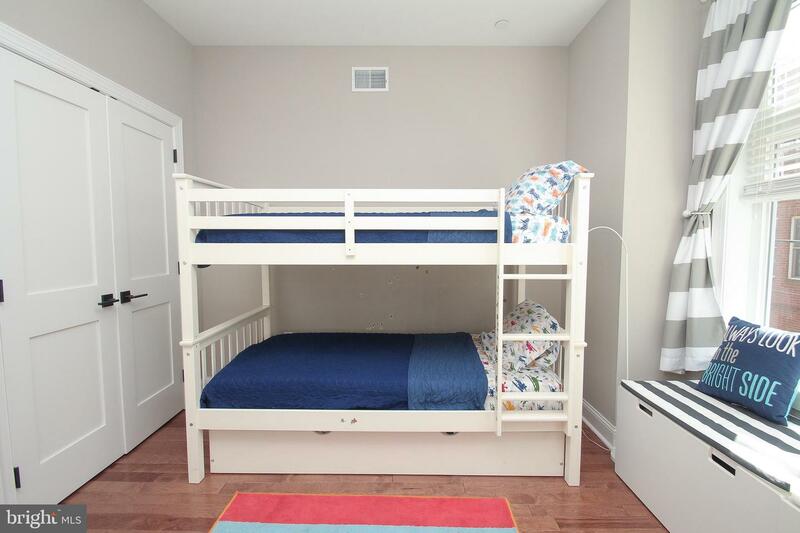 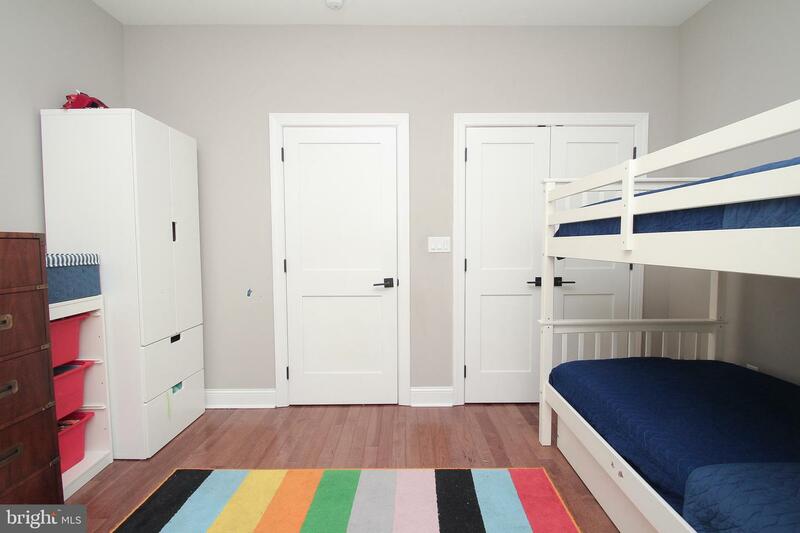 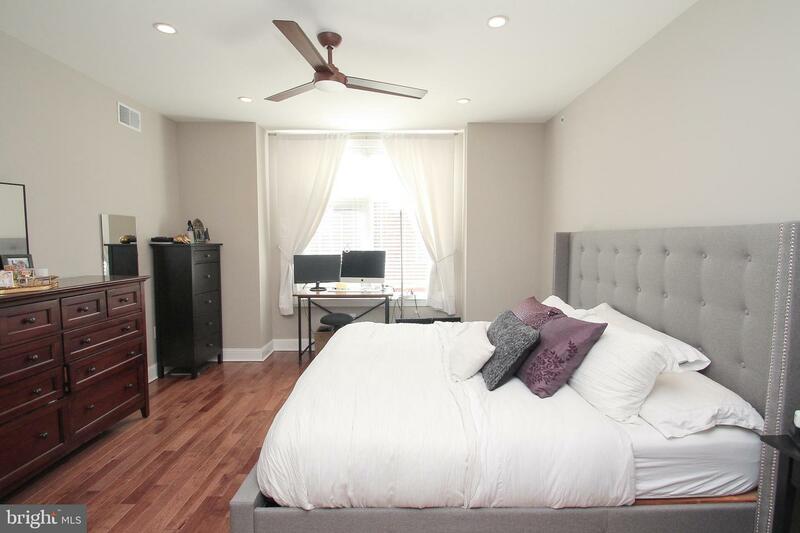 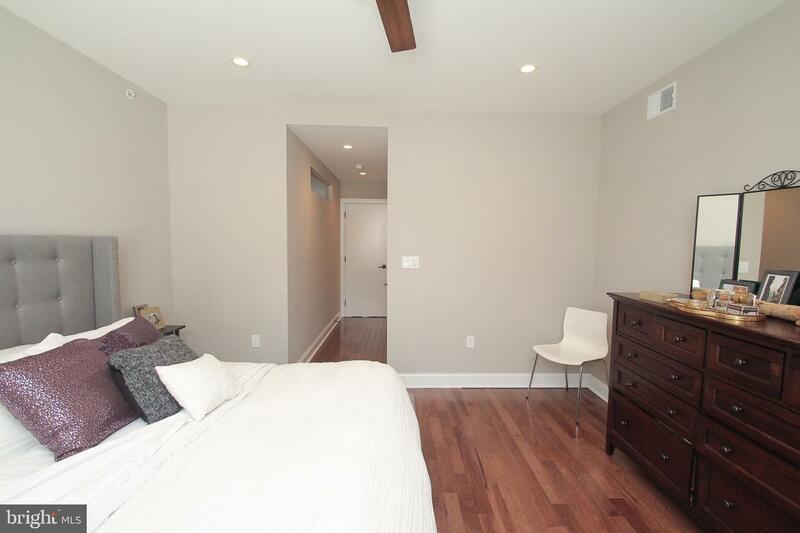 The second floor has two bright bedrooms, each with hardwood flooring and a large closet. 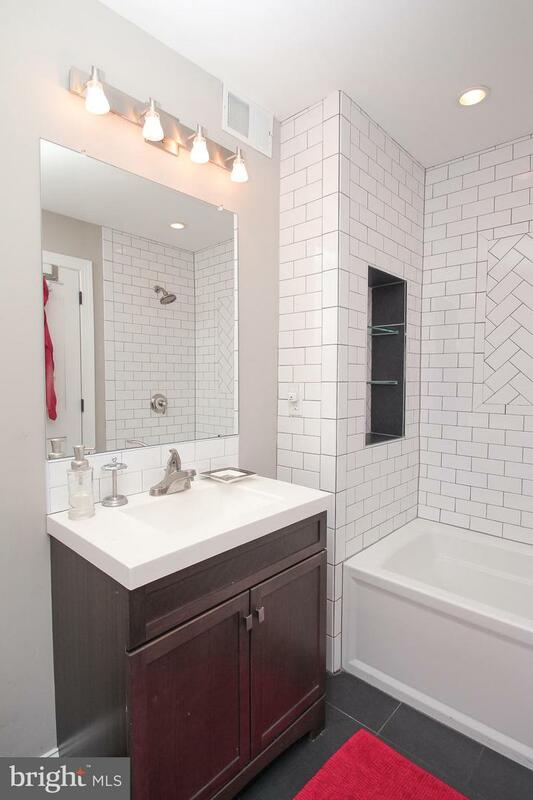 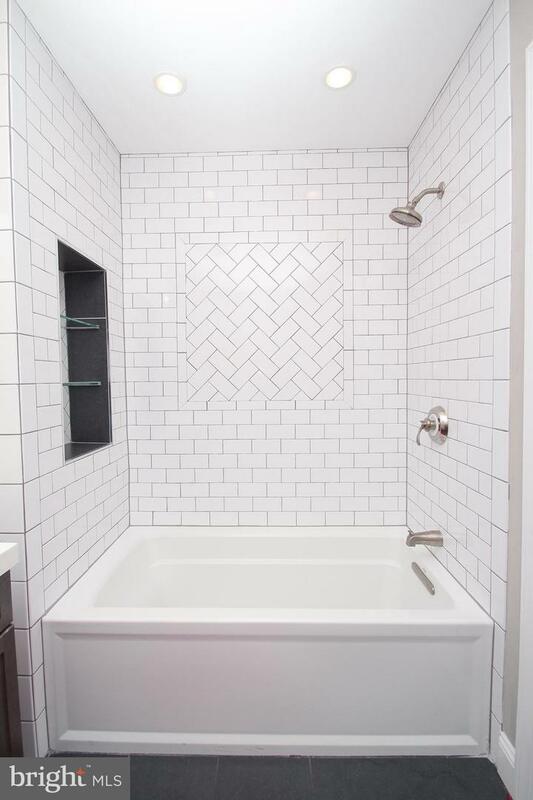 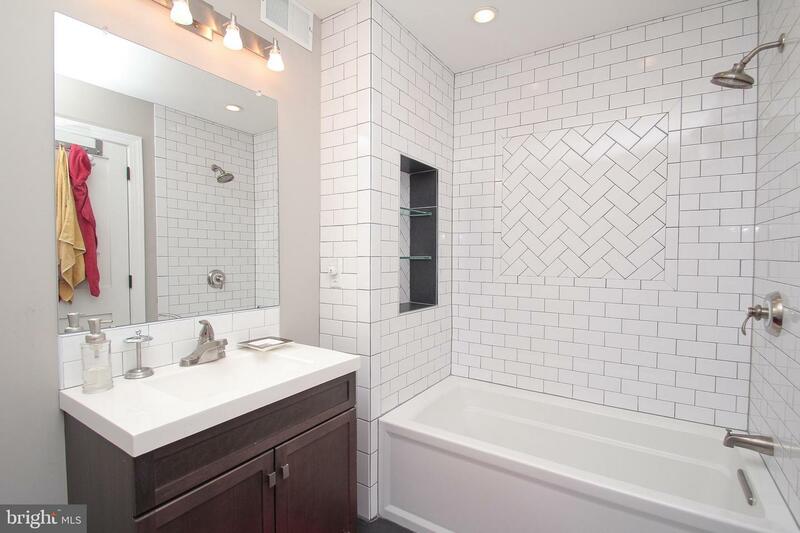 The two bedrooms share a luxurious tiled bathroom with deep soaker tub. 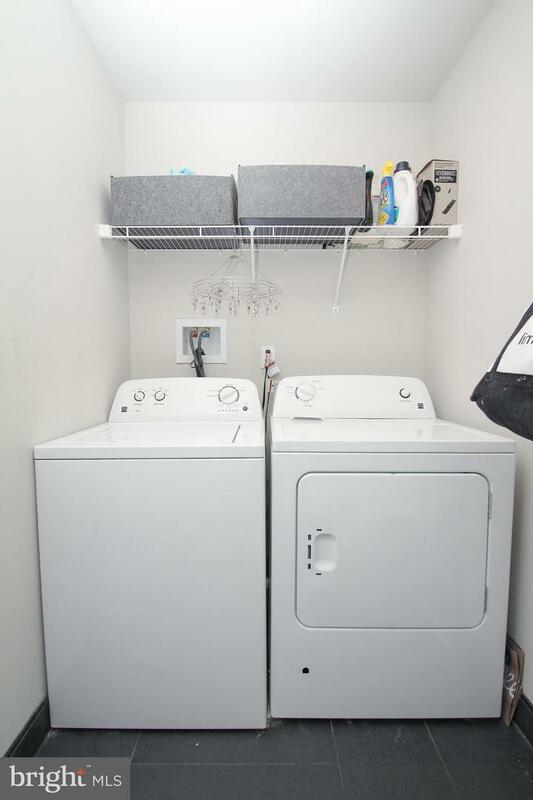 You will also find a separate laundry area on this floor- very convenient! 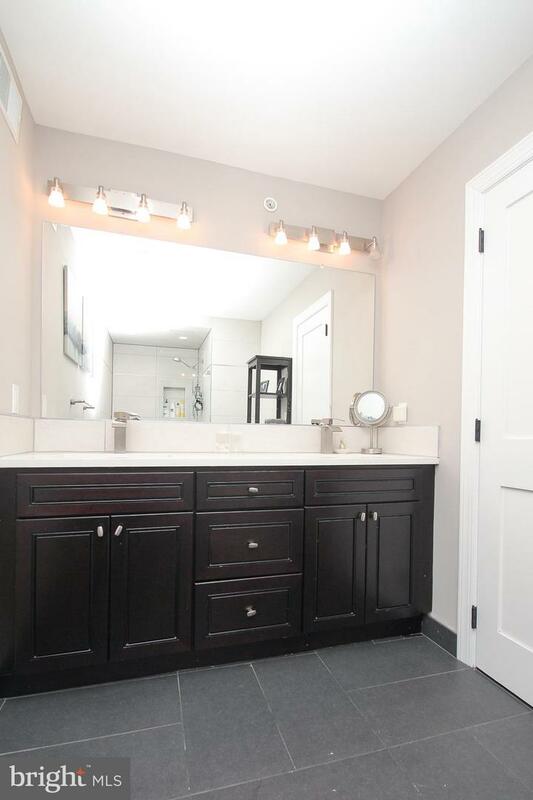 The full master suite is located on the top floor with a custom walk-in closet and an outstanding bathroom complete with a curbless shower w/ frameless glass enclosure. 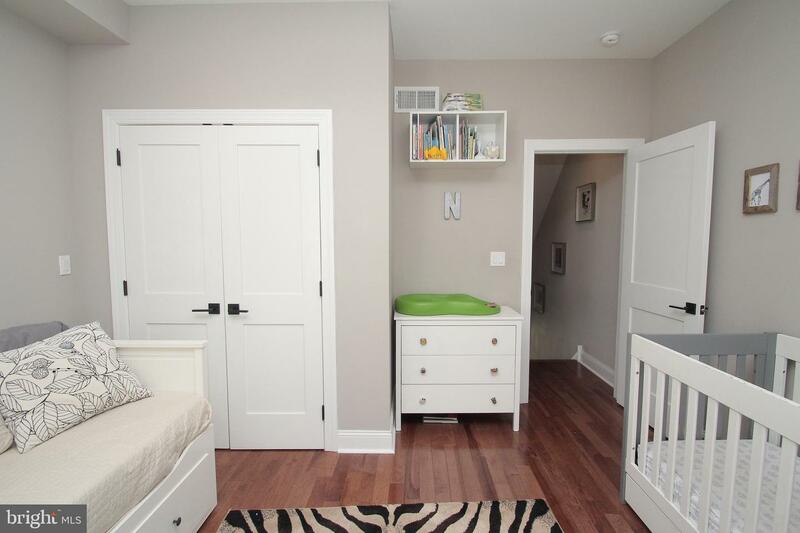 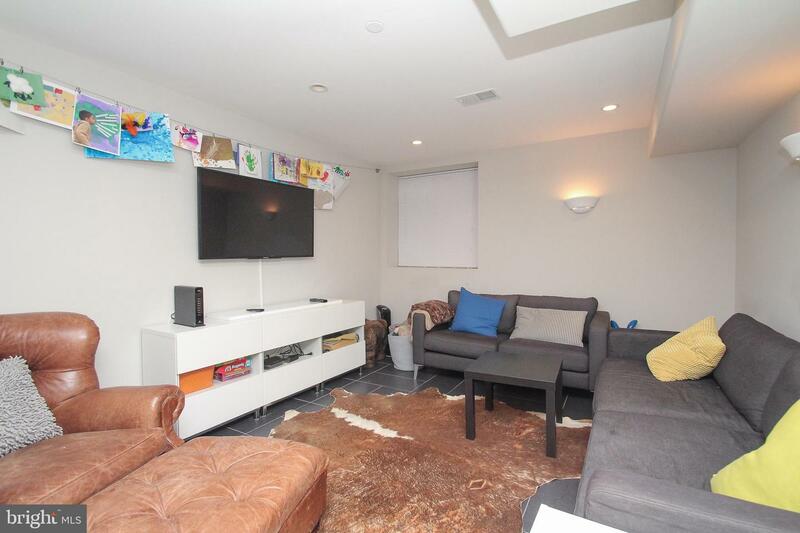 The large, finished basement features 8' ceilings and ample storage. 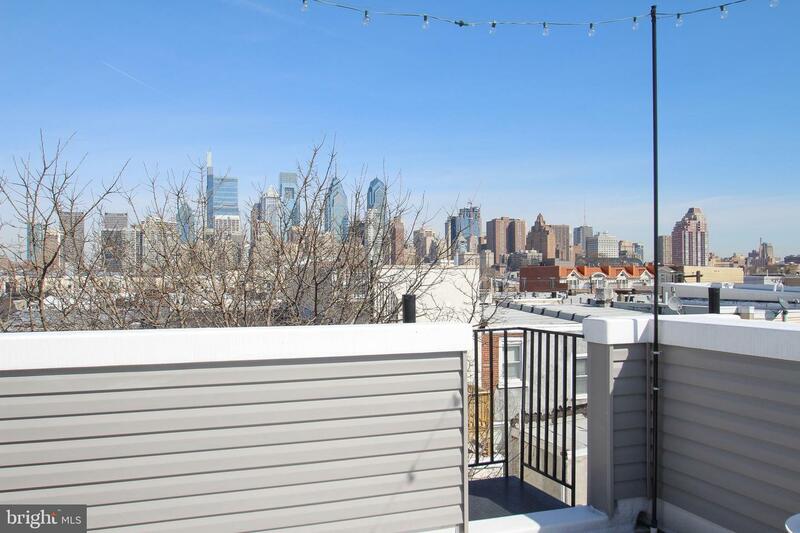 Just a short walk to Rittenhouse Square and surrounded by plenty of coffee shops and restaurants. 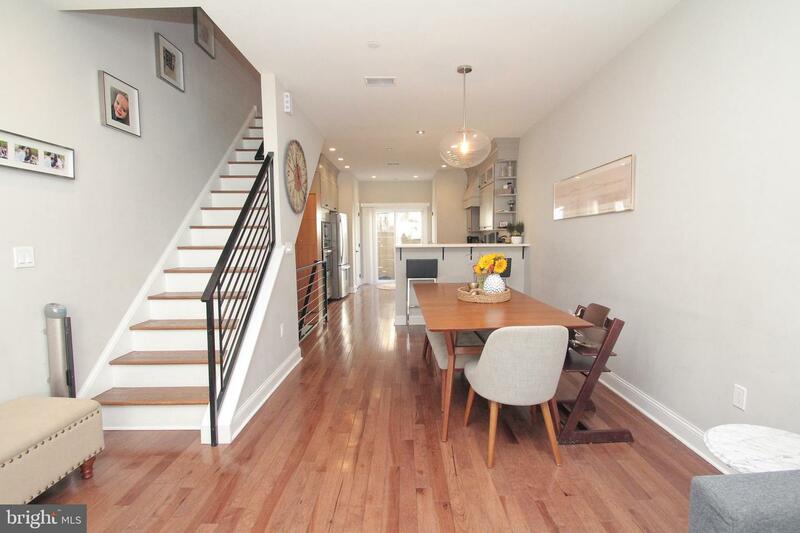 Don't miss out on the chance to live in this wonderful home.